What makes an outstanding Headteacher? Kent Headteachers are driven people, who live and breathe education, understand the importance of strong leadership and have the qualities and experience to further develop schools that are full of exciting potential. Kent-Teach is the go to for leadership roles in Kent Schools. Whether you are looking to become Head of Department or Head of School, Kent-Teach is here to help you climb your way up the career ladder. Are you thinking about Headship? If you are looking to further your career by moving into Headship, you may wish to consider the National Professional Qualification for Headship (NPQH). able to provide evidence of experience, achievements, and expertise that relate to The National Standards for Headteachers. Kent County Council offers additional support to New Headteachers and those aspiring to headship. For more information on support and mentoring visit www.kelsi.org.uk. 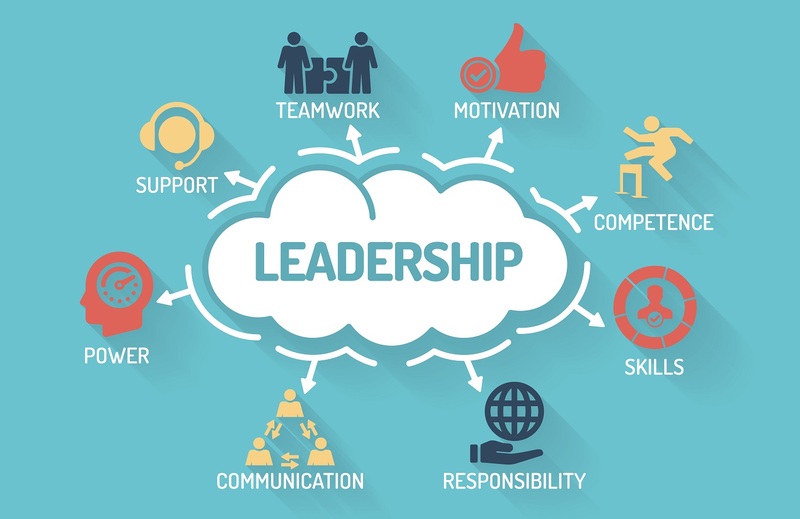 Kent also works in Partnership with Southern Educational Leadership Trust (SELT) to contribute to leadership development and support new and existing Headteachers.